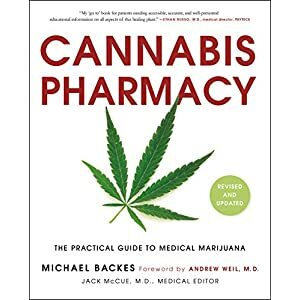 Three audiobooks that will teach you everything you need to know about cannabis! 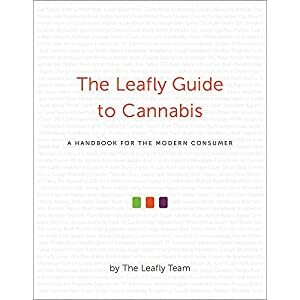 A complete and simple guide on growing (medical) marijuana at home. 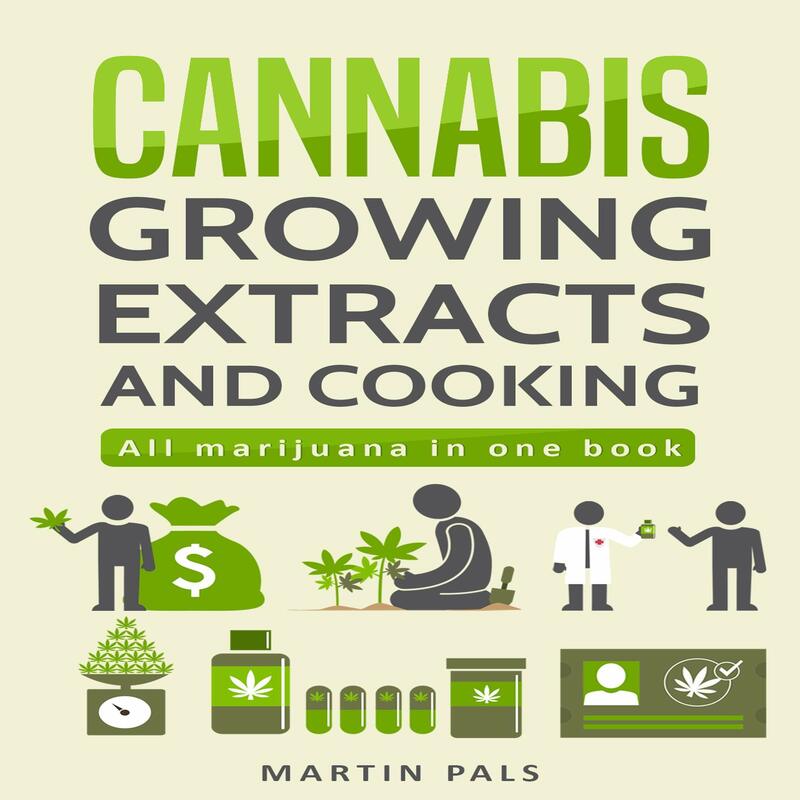 This audiobook contains proven steps and strategies on growing cannabis indoors. Cultivating your own cannabis at home is a great way to get constant supply, avoid high prices, and avoid shady dealers. Also, you get to decide the strains to grow. The cannabis plant is a plant of many benefits and also many different preparations of cannabis. The most commonly known preparation is marijuana. This consists of the plant’s flowers, subtending leaves, and the stems of the female plant, which has been dried. Other common preparations include kief, hashish, tincture, and hash oil. 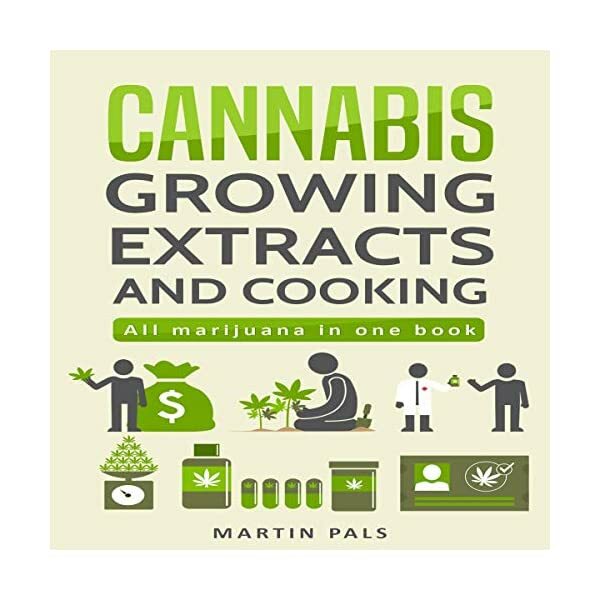 Discover why thousands of people around the world swear by cannabis-oil treatments! For the last few years, cannabis oil is becoming more and more popular among therapists of various fields and specialties – and there’s a good reason! 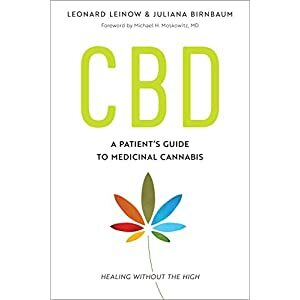 Find out anything you need to know about the amazing properties and uses of cannabis oil in various disease treatments, including its origins, its importance, its difference with hemp oil, and much, much more! Cannabis is a naturally growing herb that has been used for thousands of years to treat different health conditions. It’s also used in making perfumes, soaps, candles, and some other foods and supplements. Cannabis is a very powerful oil with the ability to treat numerous health conditions, and only small amounts are needed for it to have a powerful effect on the body and mind – hence it is termed a wonder plant. Though serious research is still ongoing, there have been some success stories on the ability of the oil to treat diverse problems.